Will Fulford, who coached cross-country and indoor and outdoor track, died Sunday of apparent cardiac arrest after exercising. 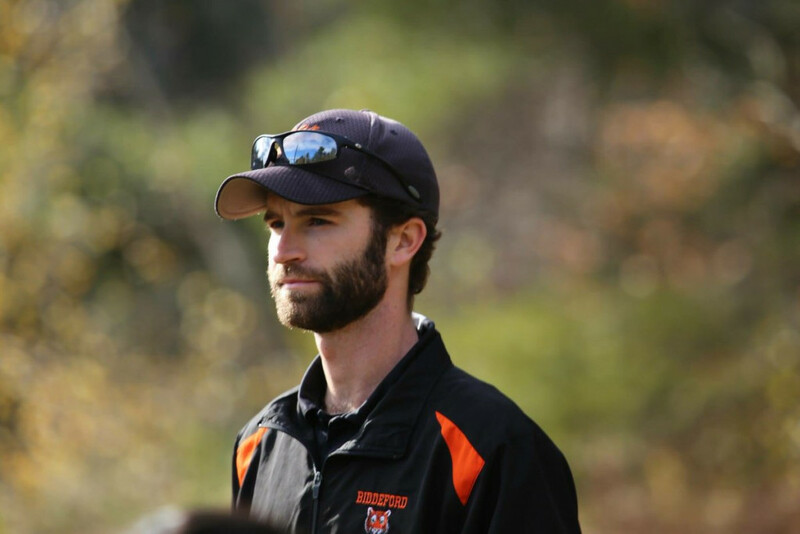 Will Fulford, who coached cross-country and track at both Biddeford High School and the University of New England, died Sunday of apparent cardiac arrest after running on a treadmill at the UNE fitness center in Biddeford. 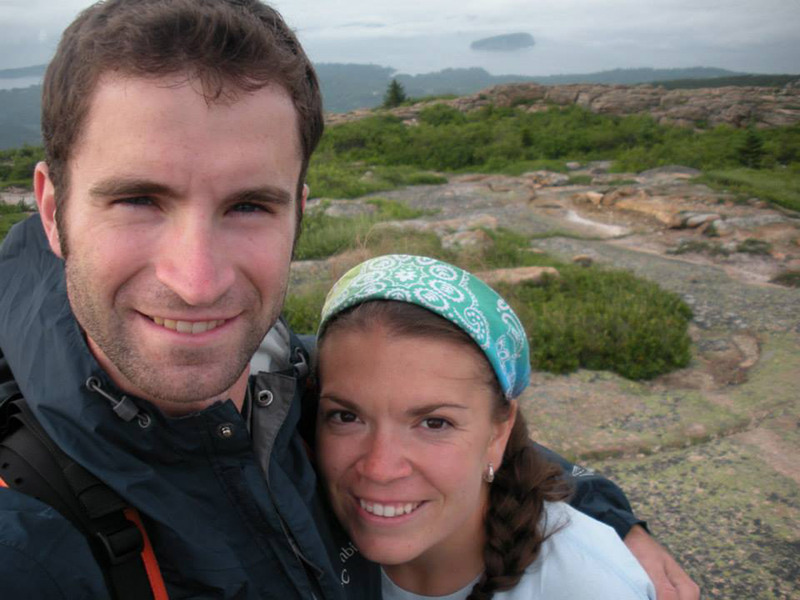 Fulford, 29, had been working out with his wife, Ashley Potvin-Fulford, who coaches women’s rugby at UNE and girls’ ice hockey at Biddeford High. They got married in July. A graduate of Kennebunk High and the University of Southern Maine, Fulford also worked in special education at Biddeford High. An overnight snowstorm caused the cancellation of school Monday, but Sirois said guidance counselors would be at the high school for any students or staff members who wanted to come in. Jack McDonald, athletic director at UNE, gathered the women’s rugby and men’s and women’s indoor track teams Monday morning to share the news. Ouellette, 63, described Fulford as a terrific coach with a soft-spoken manner and excellent communication skills. Fulford and Potvin met at Massabesic Middle School while working together as ed techs in the fall of 2012 with students who have autism. Since then, they have adopted two cats, bought a house and spent a lot of time helping young people. Potvin-Fulford said her husband was coming off a cold and taking antibiotics for bronchitis but not pushing himself too hard. She said Fulford collapsed and lost consciousness. Student workers trained in first aid, then emergency medical technicians, tried without success to revive him. Ashley’s father, Joel Potvin, died in 2010 after a similar workout in a local gym. He was 51. Ashley’s mother, Marie Potvin, assists her daughter with the high school girls’ ice hockey team after having started the program when Ashley was a freshman at Biddeford. George Mendros, longtime track coach at Thornton Academy in Saco, said Fulford rejuvenated Biddeford’s girls’ cross country program, which placed fourth of 17 teams in Class A South this fall to qualify for the state meet for the first time since 1994. Potvin-Fulford said she and Ouellette are both vocal, outspoken types who stood in contrast to her husband, making for a nice blend. She has some of his cross-country runners on her hockey team and a few of his college track athletes on her rugby squad. Visiting hours will be 1 to 3 p.m. and 6 to 8 p.m. on Friday, Dec. 16 at Hope Memorial Chapel, 480 Elm St., Biddeford. A funeral Mass is scheduled for Saturday at 10 a.m. at St. Joseph’s Church. In lieu of flowers, memorial donations may be made to the Will Fulford Scholarship Fund, care of Hope Memorial Chapel. The fund will benefit student-athletes at Biddeford and Kennebunk high schools who are part of the running community. Correction: This story was updated at 9:10 a.m. on Dec. 13, 2016 to correct an error. George Towle did not coach Will Fulford at the University of Southern Maine.